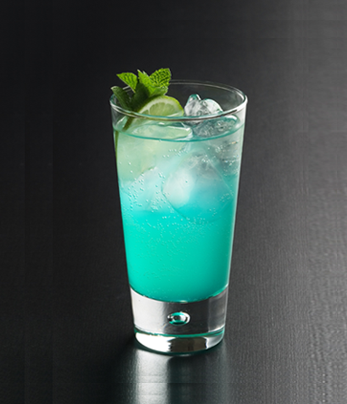 Summer cocktail! 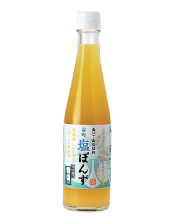 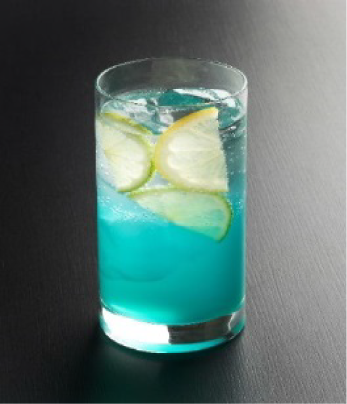 Combination of caption blue and yuzu make you feel fresh after taste. 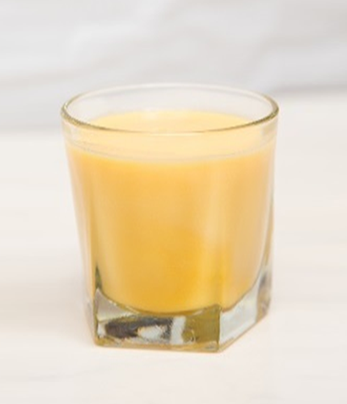 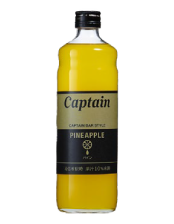 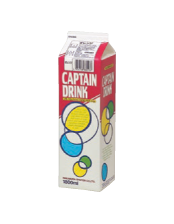 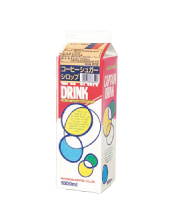 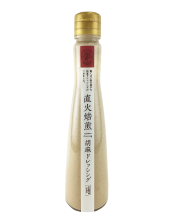 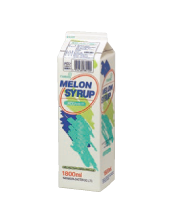 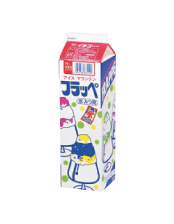 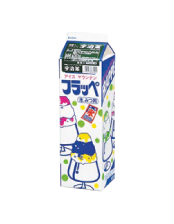 The special osaka juice with sensation of fresh banana and peach in captain mix fruit. 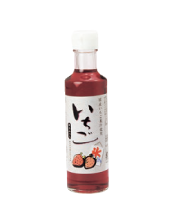 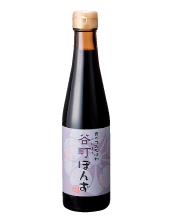 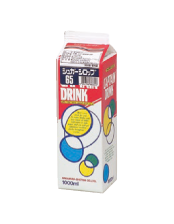 Enjoy osaka, try osaka juice ! 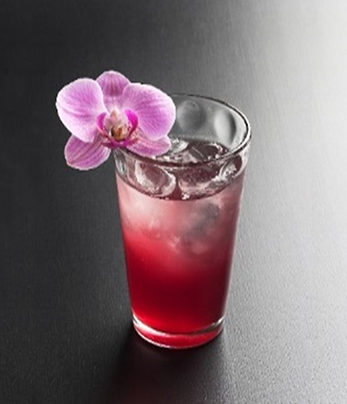 The pretty cocktail made from good combination of sourness of red plum with gentle taste of captain white. 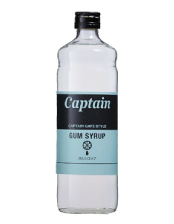 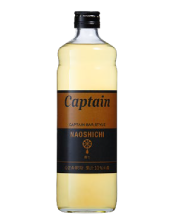 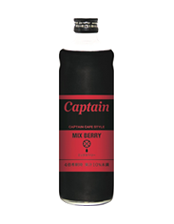 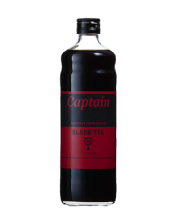 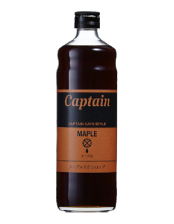 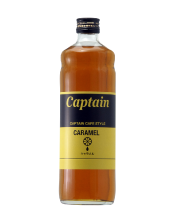 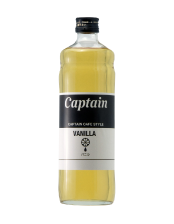 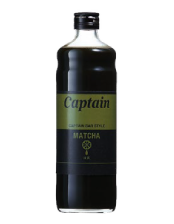 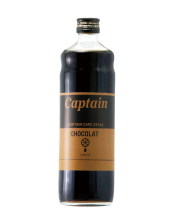 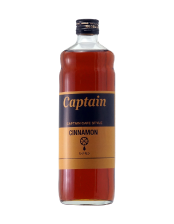 Captain Lady (alcohol) The Summer cocktail with freshness sensation of yuzu. 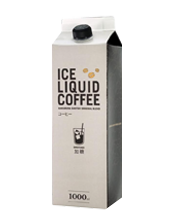 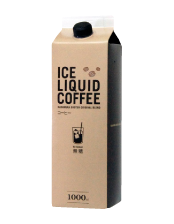 Copyright ©2019 NAKAMURA SHOTEN CO.,LTD.